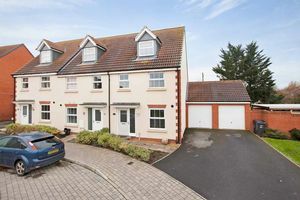 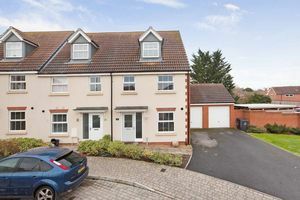 Energy Rating: B-82 A superbly presented three bedroom town house situated in the ever popular 'Wembdon Grange' development. 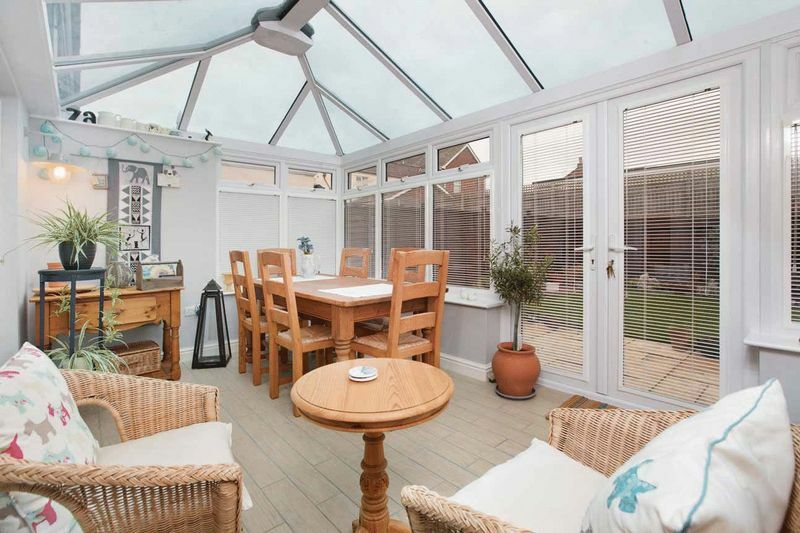 The internal accommodation comprises; entrance hall, kitchen, ground floor WC, lounge, conservatory. 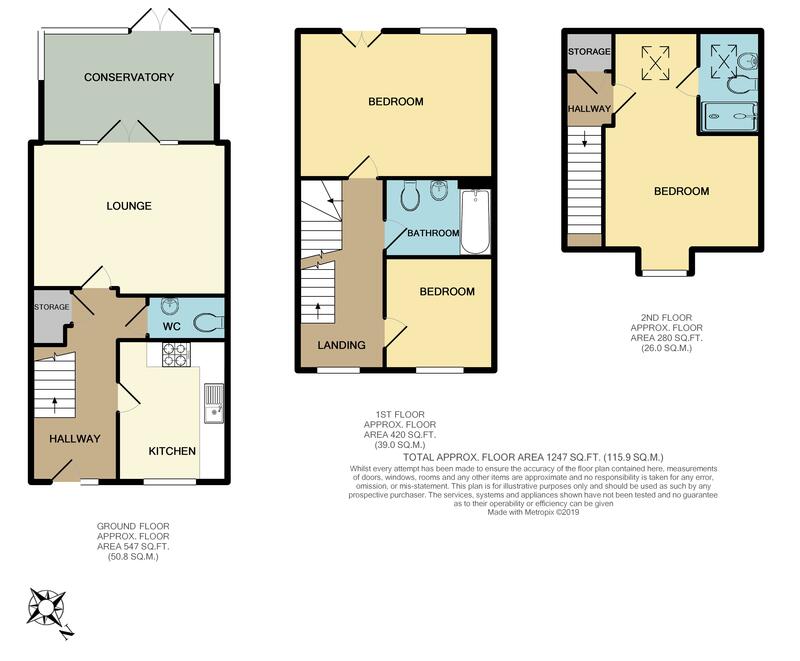 To the first floor are two good size bedrooms and bathroom with master bedroom suite incorporating en-suite and dressing area on the top floor. 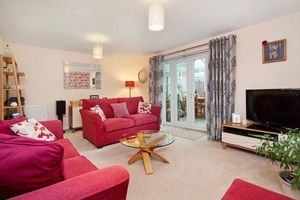 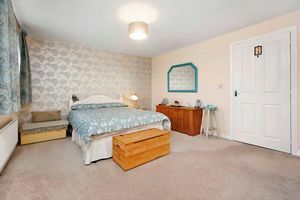 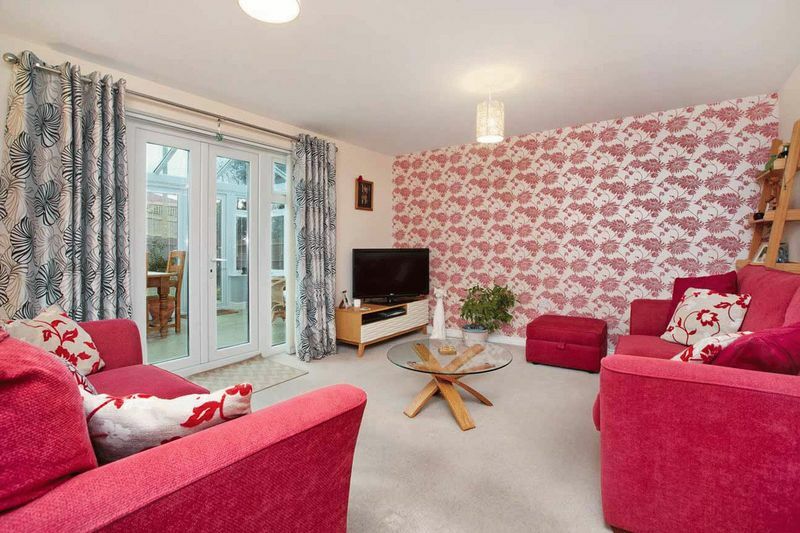 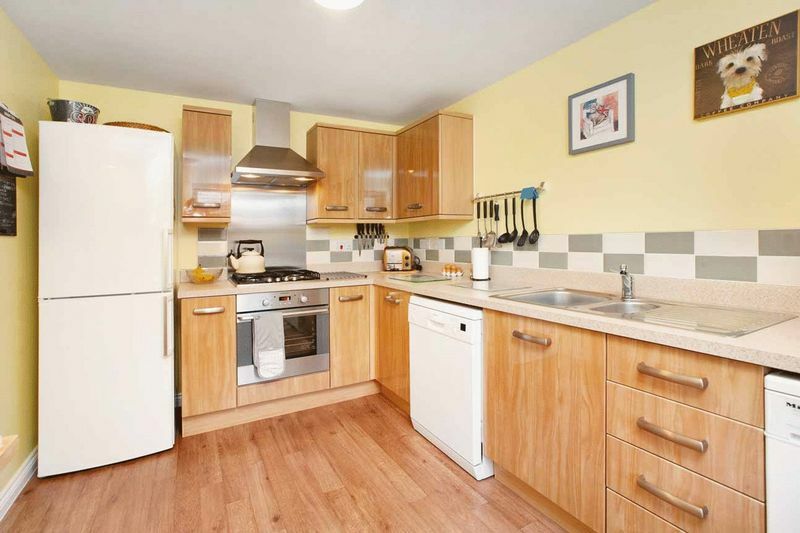 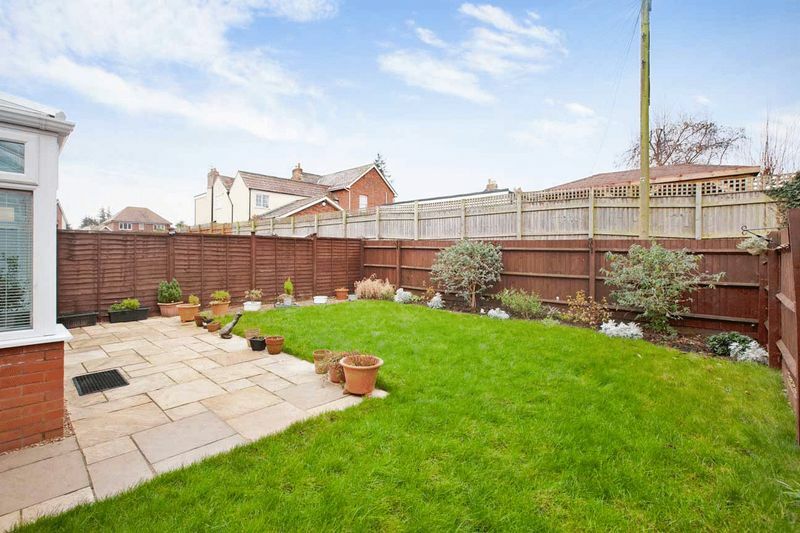 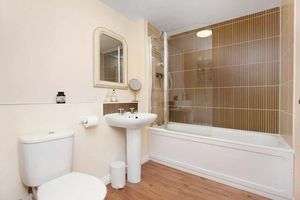 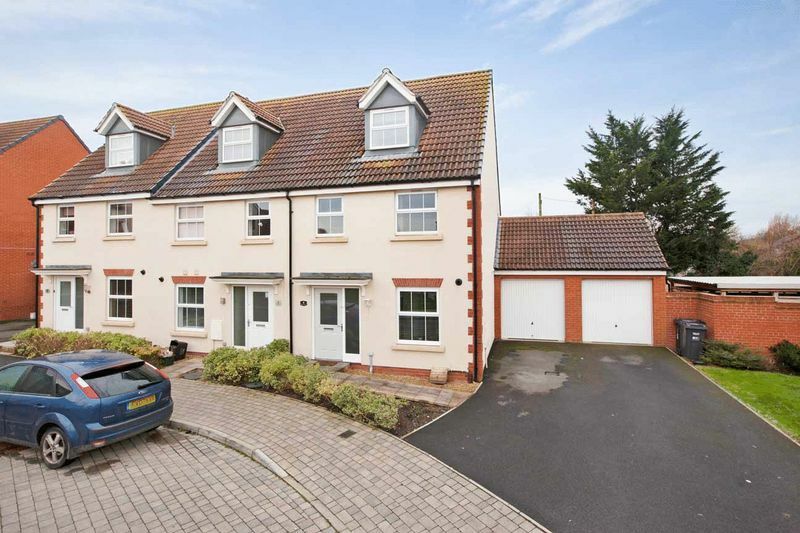 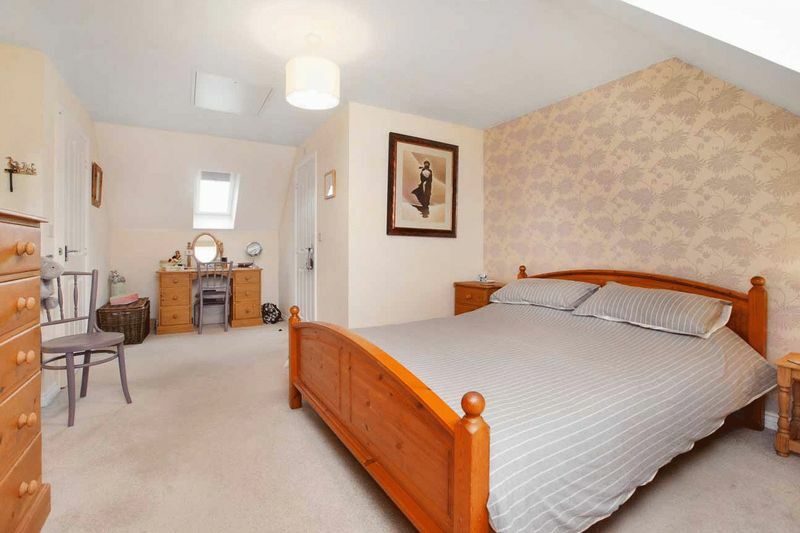 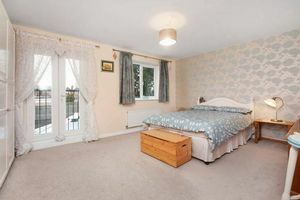 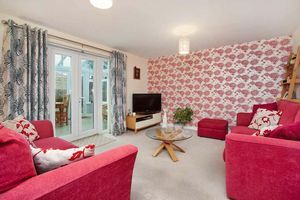 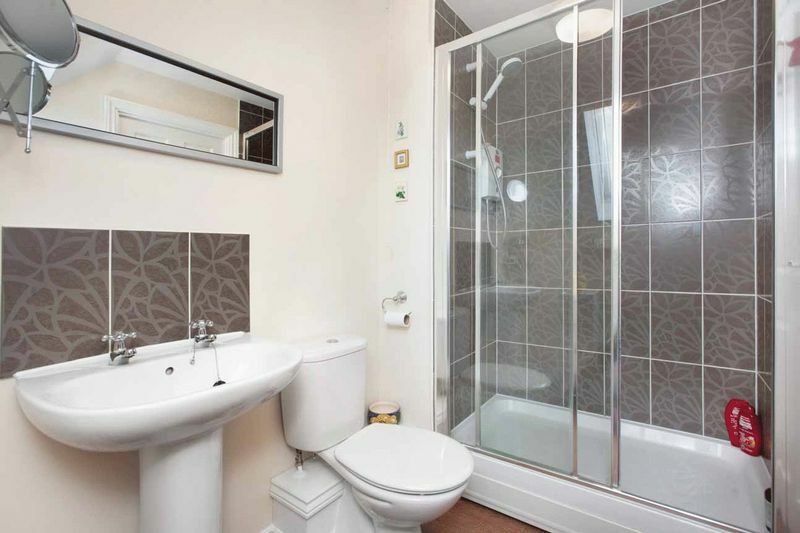 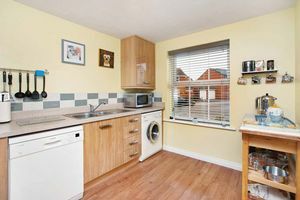 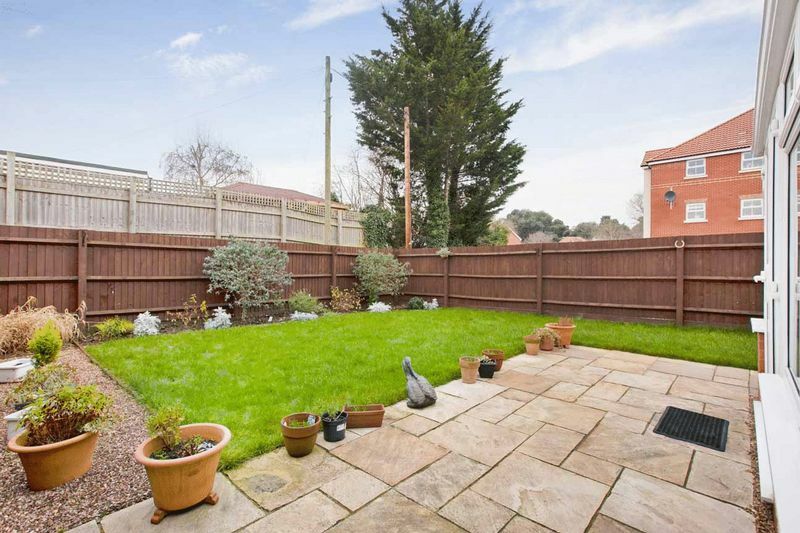 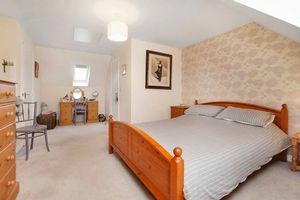 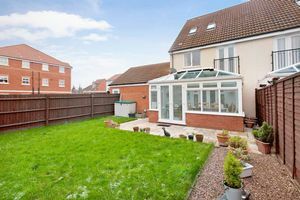 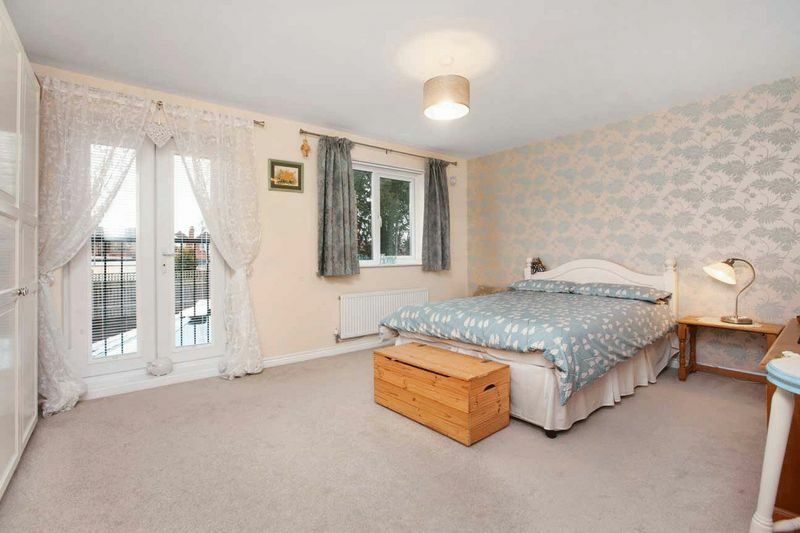 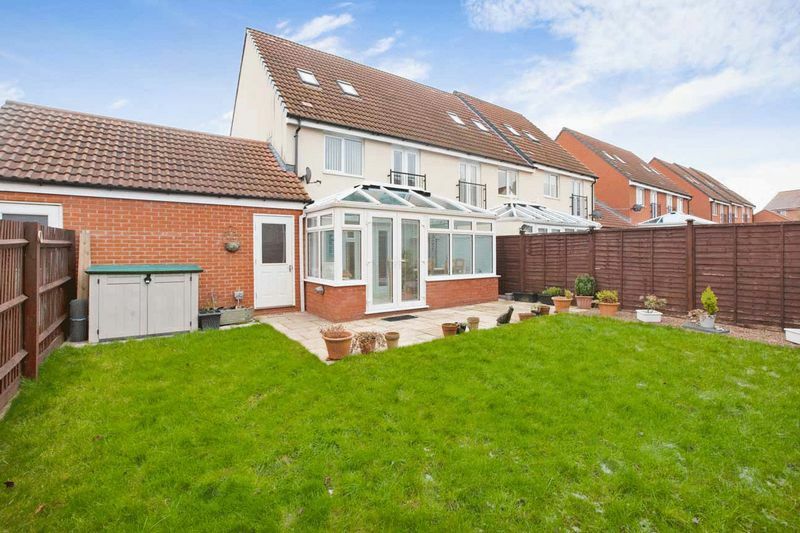 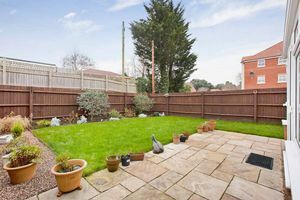 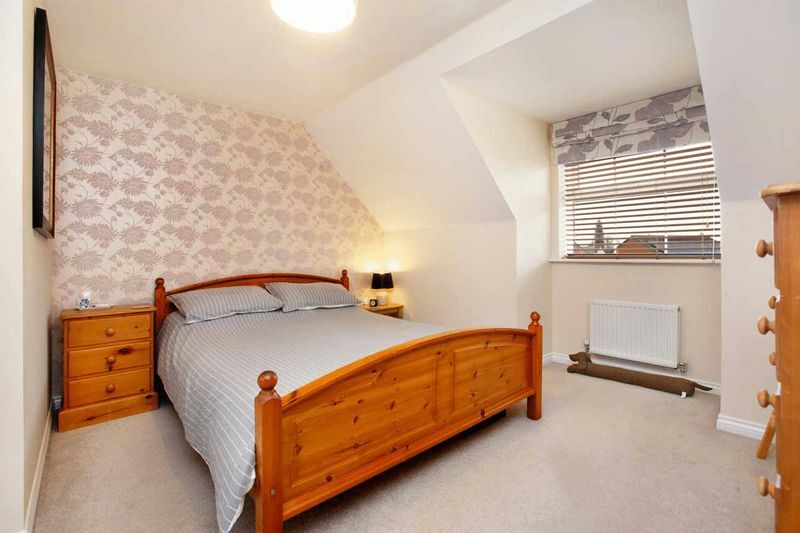 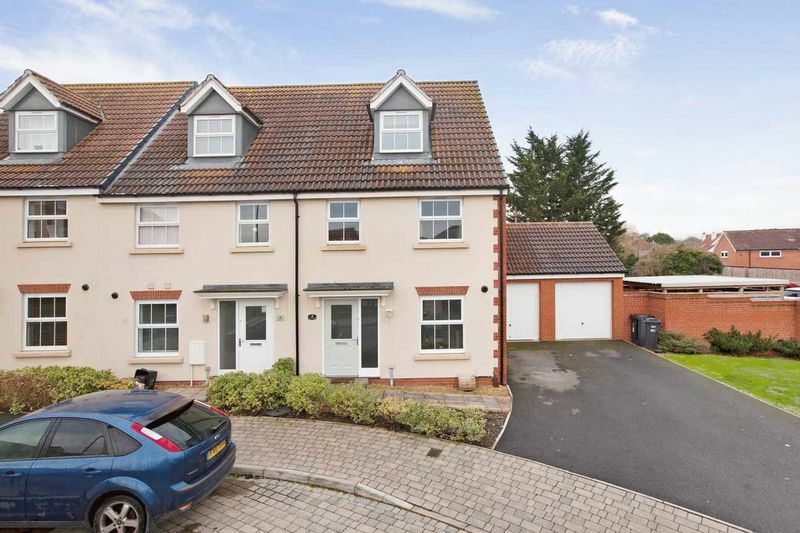 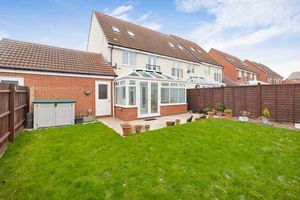 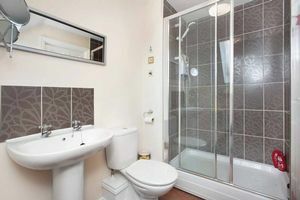 Externally there is a garage, off road parking and private enclosed rear garden.